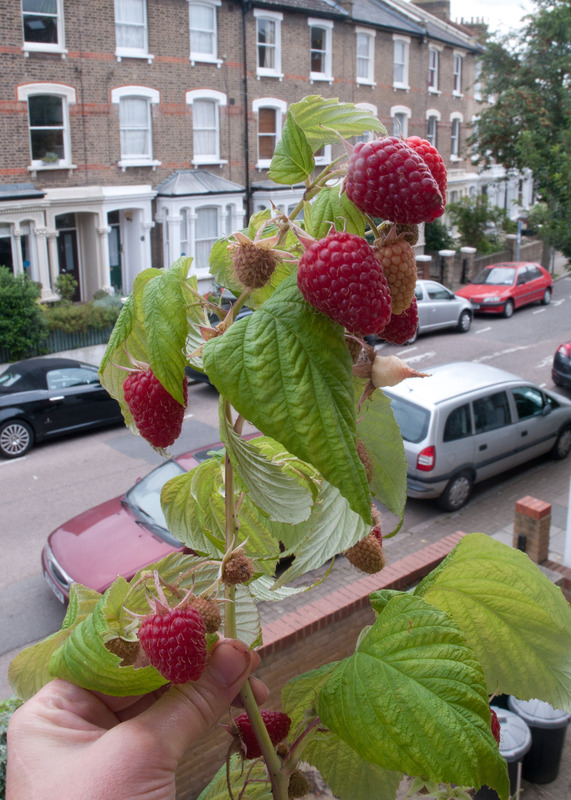 Hi Andrea, I love my autumn raspberries too. I grew then in pots this year and have had great fruits even in their first year. I also think they’re great for mixing in borders with other plants, to create a potager type of garden. This works really well in small gardens, where space for veg growing is always an issue. I grew Polka and Joan J, newish varieties this year, and they’re whoppers, about twice the size of Autumn Bliss and still delicious! 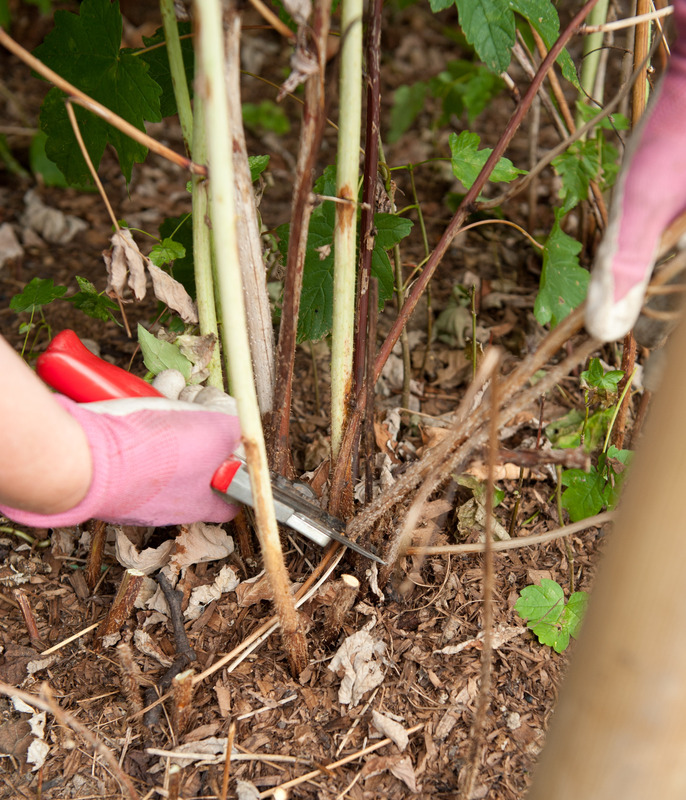 Thanks for the tip reminding to prune summer fruiting raspberries. And did your acanthus seeds come through for you? I have four fat heads full of seeds about to ripen and wonder should I sow some on the allotment. Dah I now think it may have been agapanthus that you sowed and since I have three heads of that forming seeds ….. did they come through for you? Hi Sue, Yes, they were agapanthus! A few of the plants are surviving utter neglect, including rampant bind weed, at my allotment. I may transplant them back at home soon, with the hope they may flower next year. I haven’t tried Acanthus from seed, but I do know that once you have it growing, it’s a tough job to get rid of it if you change your mind about its glossy virtues! Hi, thank you very much and thank you for going through all the hassle of phoning around. They are already in a raised bed so I guess it’s a disease then..
Hi Nadine, if you are a member of the RHS, as well as a helpline, you can also send in your roots to be tested for diseases.